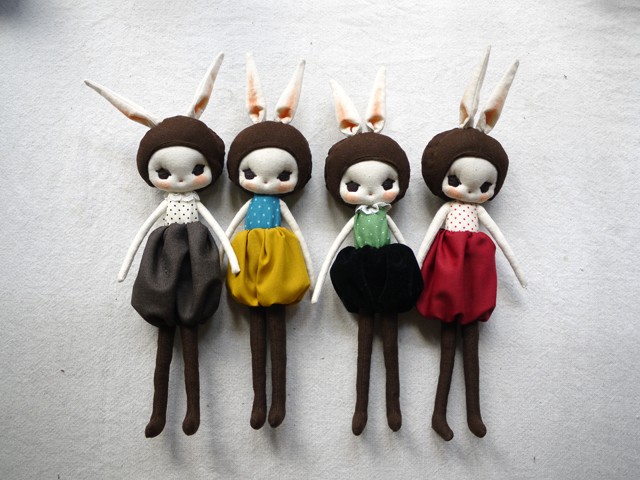 I am in LOVE with your dolls. These cuties are just amazing. It is really cute !! The green and black it is my favorite !! !